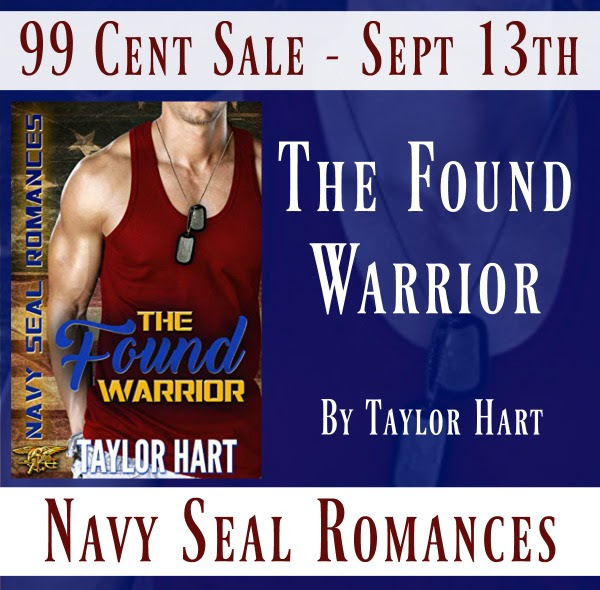 When Blaine Hammerton, Navy SEAL, is notified that his father died of a heart attack, he finds himself in Brooklyn, shaking hands with people he's never met and accepting a random key from one of his father's friends. As he finds himself lost in a mental fog on the streets of Manhattan, he never expects to walk into an art gallery, and he really never expects to discover a beautiful woman...having a breakdown. Breakdown? Elena Gates doesn't have breakdowns! Just because she threw a bottle of water at her prize canvas doesn't mean she was coming apart. The know-it-all man in uniform has no right to be in her gallery! Giving him a piece of her mind will be her pleasure ... until she discovers his father recently passed. The sadness in his ice blue eyes leads her to do something she's never even considered before--ask a man over for pancakes at midnight. When the call comes and it's time for Blaine to get back to being a real life hero, Elena has to make a choice--wait for him or risk losing her heart once and for all.